HUD Home. Beautiful 3 bdrm 1.5 bath ranch with a 2 car garage located to major freeways and shopping. Property is NOT located in a FEMA Special Flood Hazard Area but is listed as a moderate to low flood risk. Repairs: Install new roof, Repair damaged plumbing system. Minimum Commission Applies: Listing Broker $1,250, Selling Broker up to $1,250. Canterbury Gardens is a subdivision within the city of Southfield, Michigan. There are currently 2 Homes for Sale within Canterbury Gardens, with asking prices ranging from $129,900 to $139,000. The average list price per square foot of the available inventory in Canterbury Gardens is $128, which is above the Southfield average of $110. The Average Sales price of all sold real estate in this subdivision for the past year is $130,225. Recent comparable homes have been selling for 90.43% of their asking price. Waterfront homes represent 0.00% of the available Canterbury Gardens inventory. The population of Southfield, according to the 2010 Census, is 71,739. The total number of households in the zip code of Canterbury Gardens is 10,003, with an average household size for of 2.51 people. The total number of renter households within the zip code of 48076 is 2,389, which means that 76.12% of households in this zipcode are owner occupant households. 28031 Red Leaf Lane , Southfield MI 48076 is a Home, with 3 bedrooms which is recently sold, it has 1,428 sqft, 0 sized lot, and 2 Car parking. A comparable Home, has 3 bedrooms and 1.5 baths, it was built in and is located at 28413 RED LEAF Lane Southfield Michigan 48076 and for sale by its owner at $ 139,000. 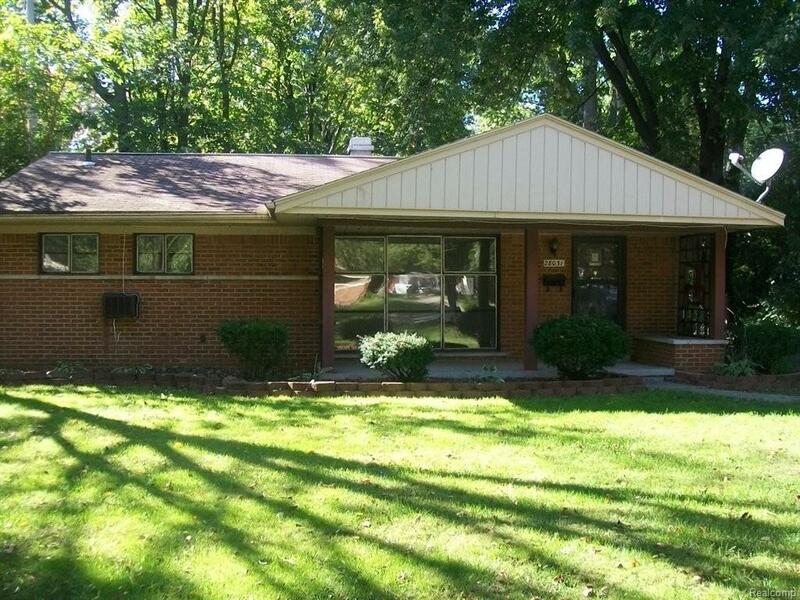 This home is located in the city of Southfield , in zip code 48076, this Oakland County Home, it is in the CANTERBURY GARDENS Subdivision, and EVERGREEN GLEN SUB NO 2 are nearby neighborhoods.